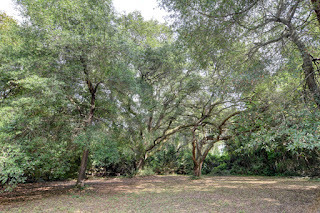 Unique vacant buildable lot opportunity now available in Airlie Forest at the gateway to Wrightsville Beach. 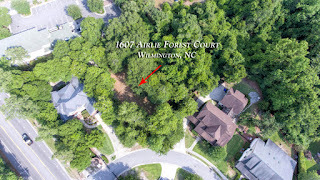 1607 Airlie Forest Court is tucked away under a canopy of towering hardwoods presenting a peaceful, sylvan setting. 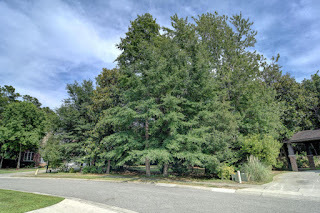 Very few buildable lots offered for sale in this coveted location. 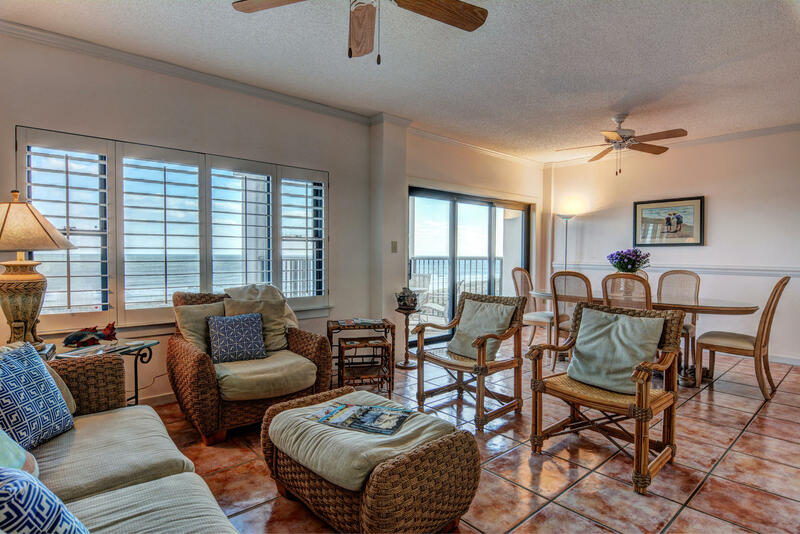 Conveniently sited within walking distance to local eateries. 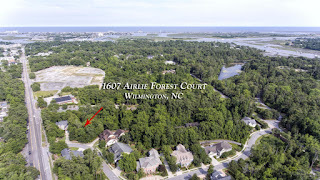 Just a short bicycle or golf-cart ride to all Airlie Road has to offer. Established oaks surround the parcel, creating a park-like setting to build on. 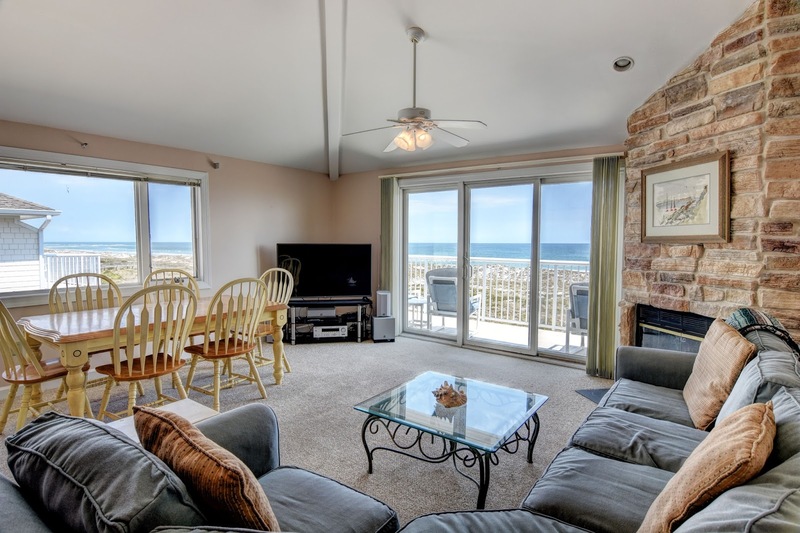 Excellent school district for families - Wrightsville Beach, Noble, Hoggard. Boatslip lease/purchase opportunities are plentiful just down the road at the Marina District along Airlie. 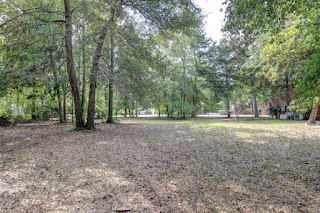 For more information, including current pricing, visit http://www.hardeehuntandwilliams.com/property/nc/wilmington/28403/airlie-forest/1607-airlie-forest-court/594d855830e08a7b4a000c63/ or call Hardee Hunt & Williams at 910-256-6998. 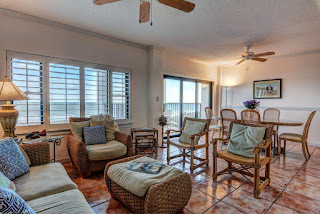 This top floor, oceanfront condo located in the southern most building of Duneridge Resort features 3 bedrooms and 2 full bathrooms. 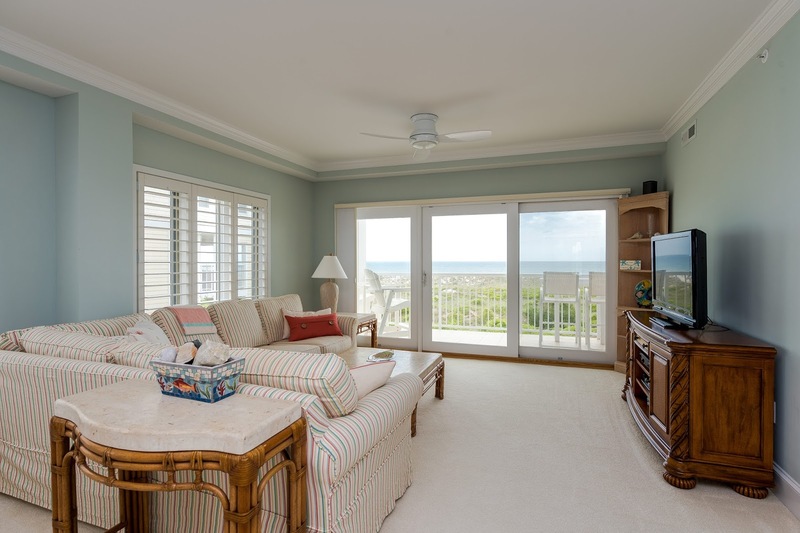 The master bedroom, dining area and living room offer dramatic views of Wrightsville's quiet north end while the two guest bedrooms offer dramatic westerly water views overlooking the tidal marsh. View more information including current pricing.